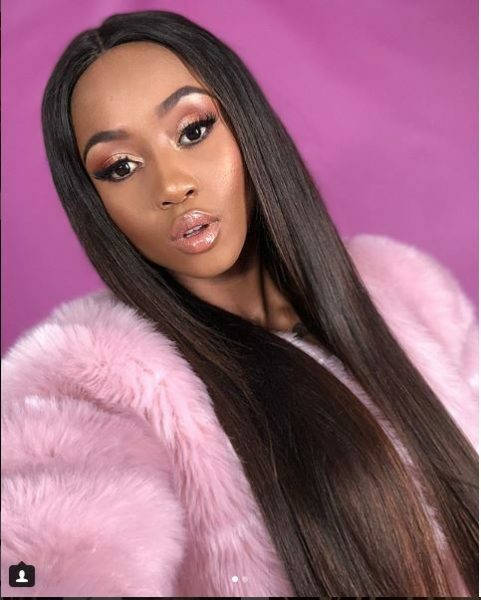 Artist Moozlie has recorded lots of success this year but this month appears to be special as she celebrates her birthday and the success of her single and album release this month. She also announced her album tour would kick off soon. This weekend got Moozlie in a good mood as friends and other celebrities attended the birthday party, she looked glam in a fringe backless mini gown. Other celebrities who could not attend the party, celebrated her on social media. The talented artist has assigned dates to each location for her album- Victory tour which starts in September and ends in December.